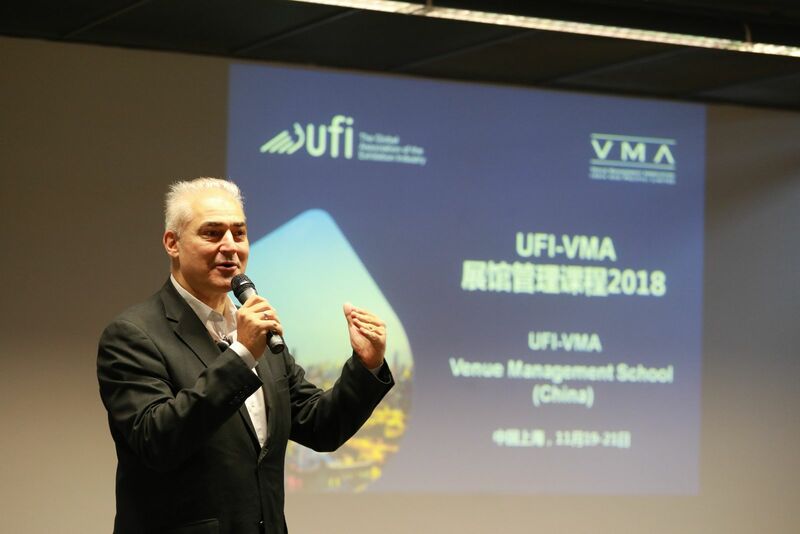 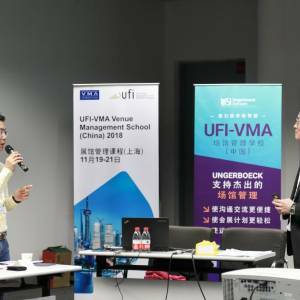 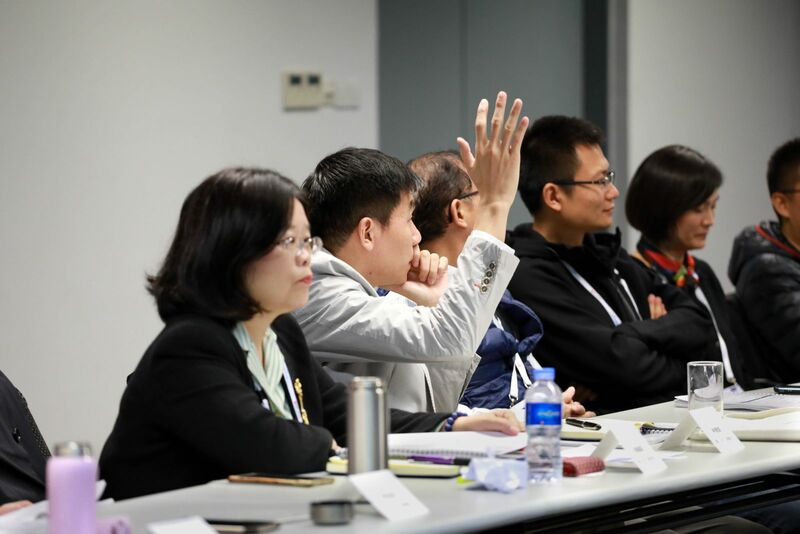 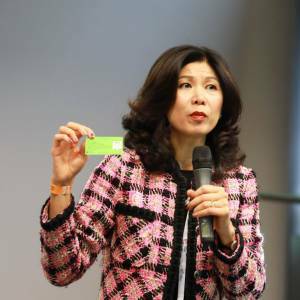 Following the sell-out success of last year’s event, this year’s UFI-VMA Venue Management School (VMS) will once again be held in Shanghai. 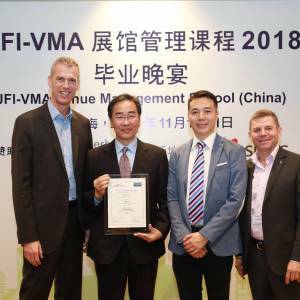 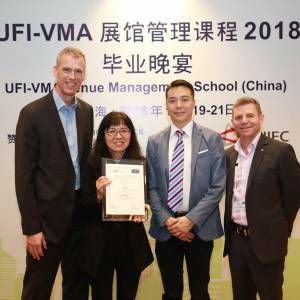 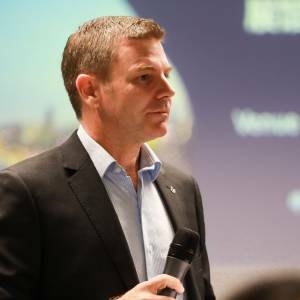 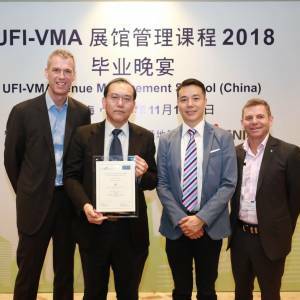 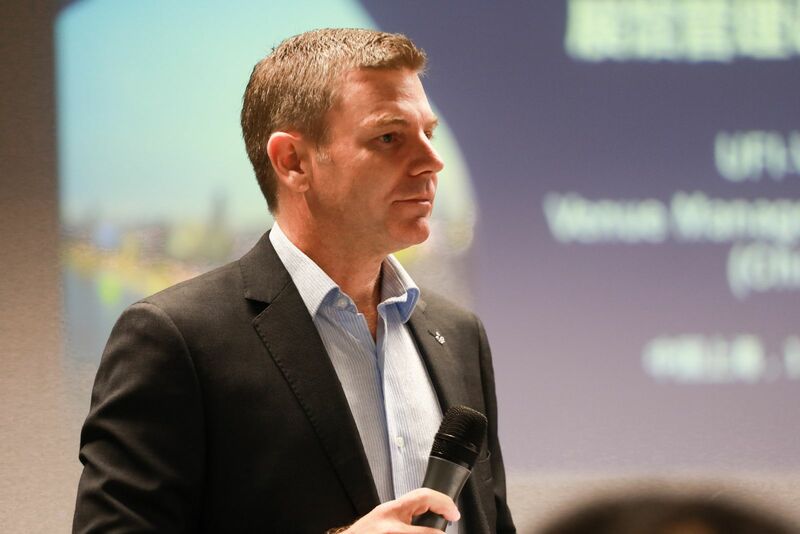 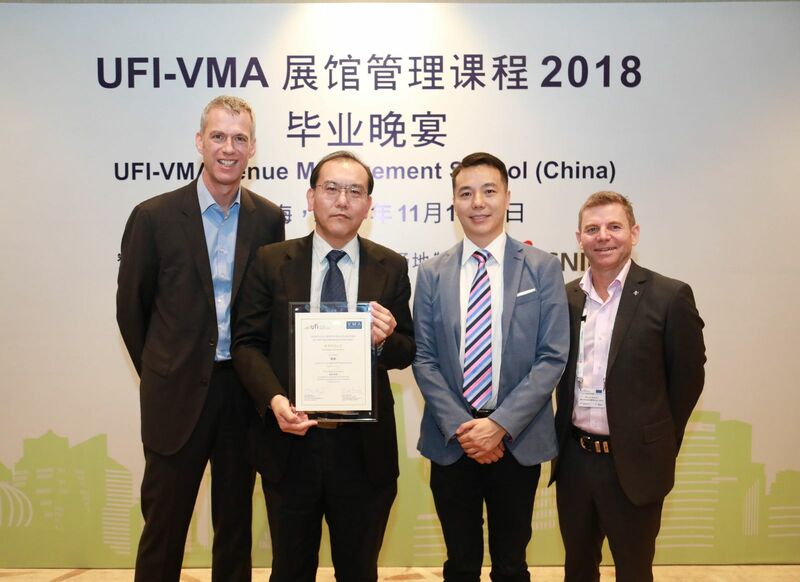 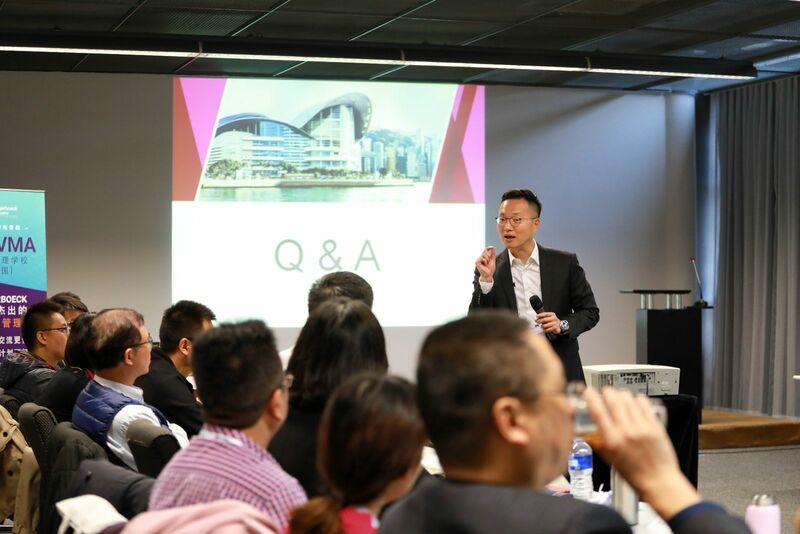 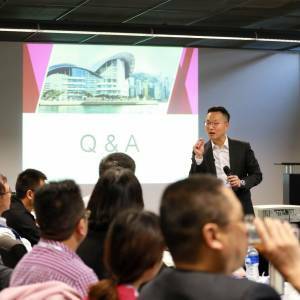 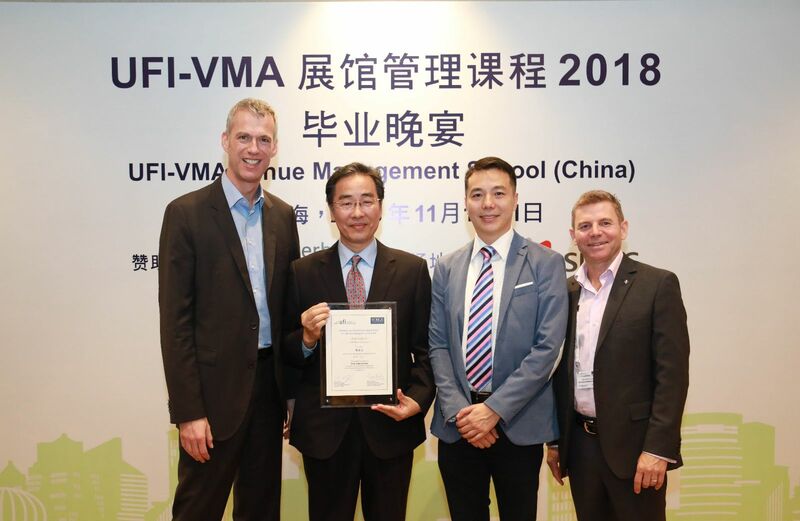 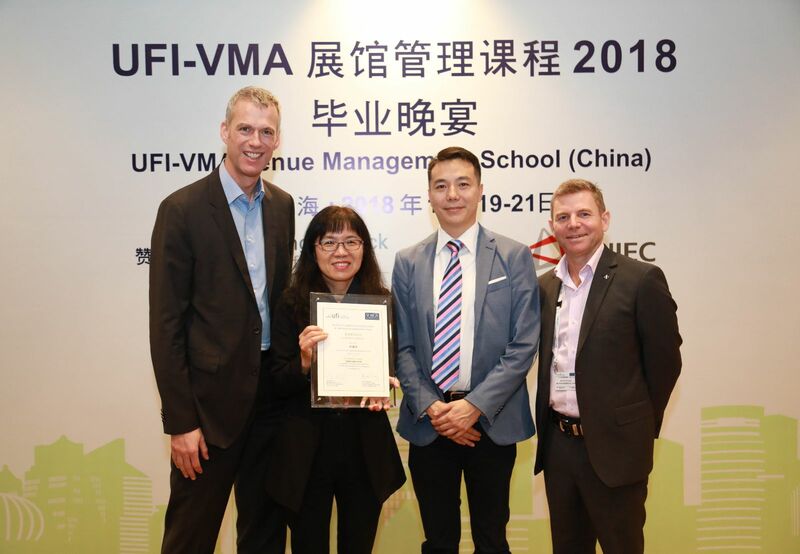 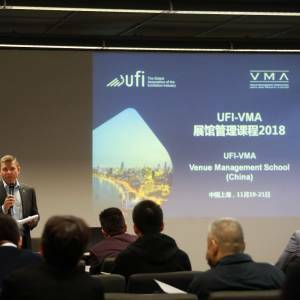 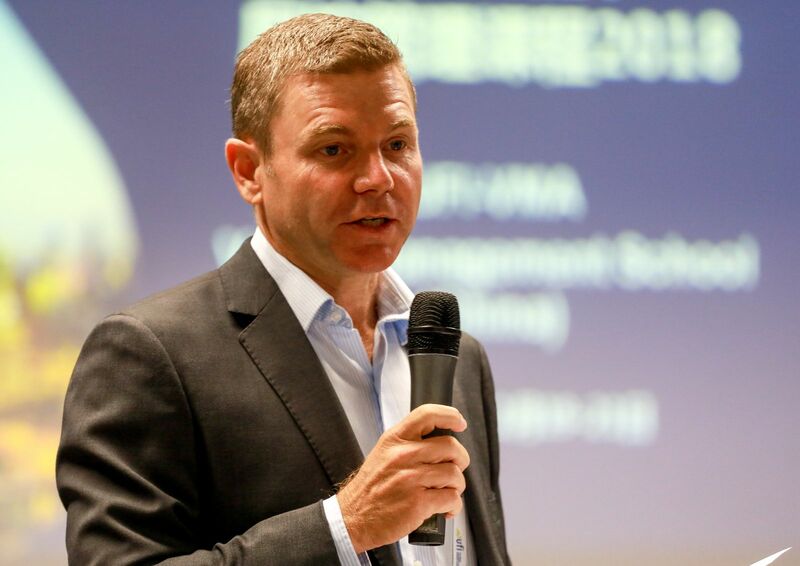 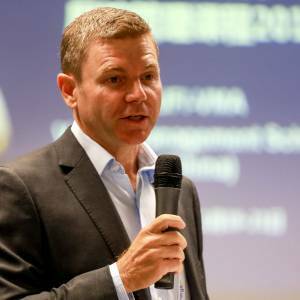 UFI joined forces with the Venue Management Association (VMA) in Australia to develop this innovative training programme, which is tailored to the specific requirements of venue managers in China. 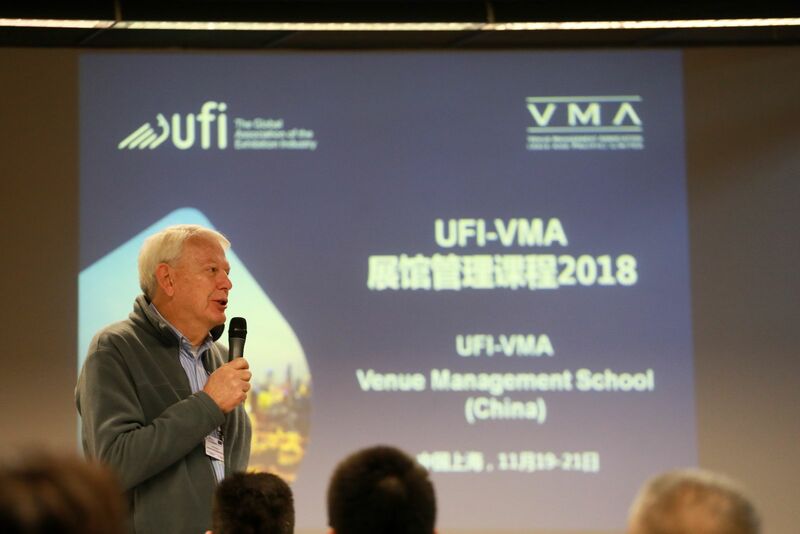 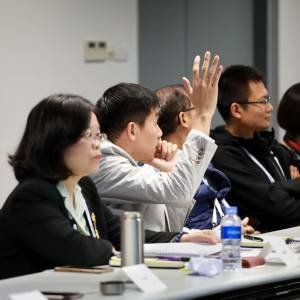 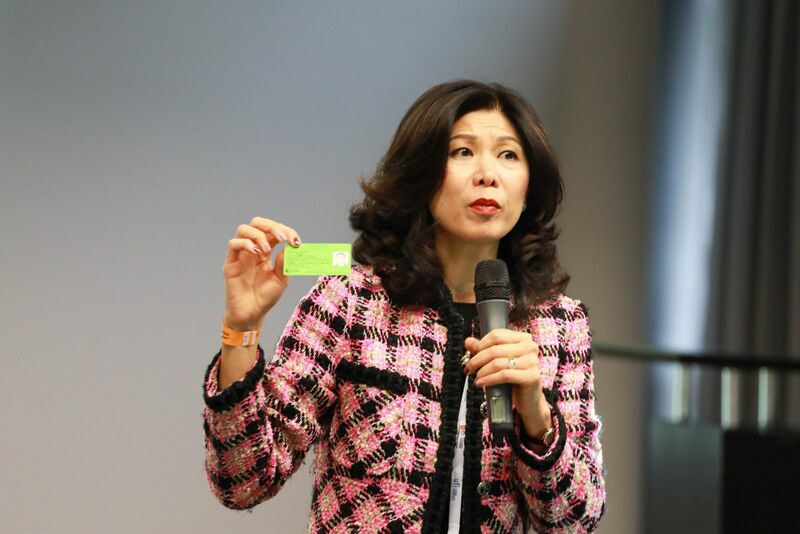 The Mandarin-language programme was created after many of UFI’s members in China said there was a need for education programmes that help support the development of the Chinese exhibition industry and continuously raise the overall standard of venue operations. 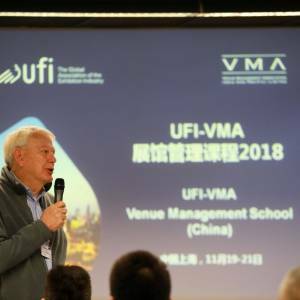 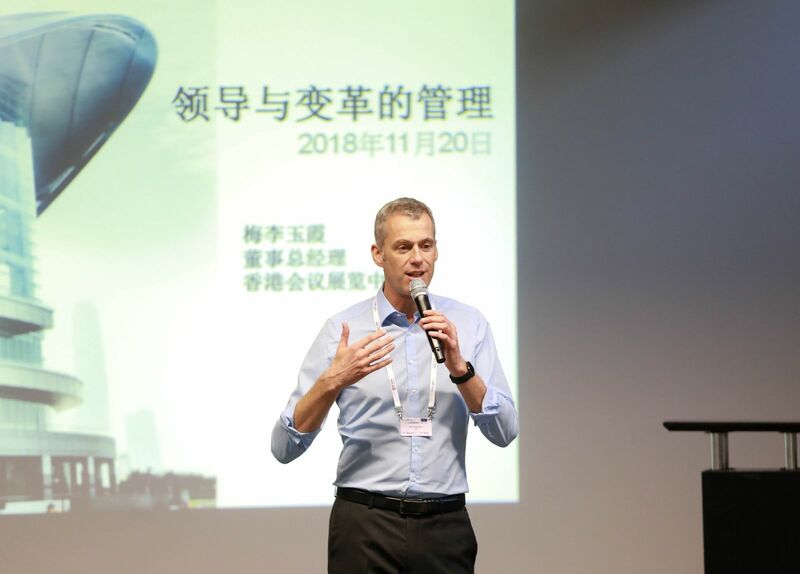 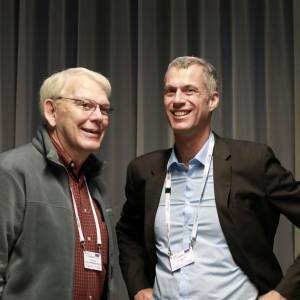 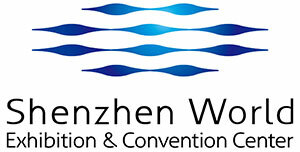 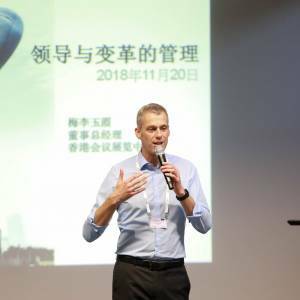 The VMS, which is aimed at mid to senior-level venue managers, took place at the Shanghai New International Exhibition Centre (SNIEC) from 19-21 November 2018. 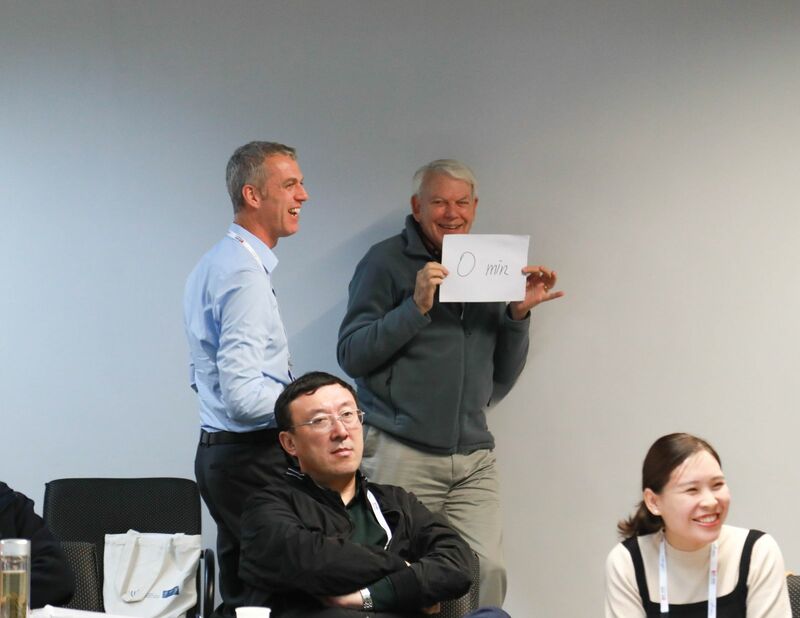 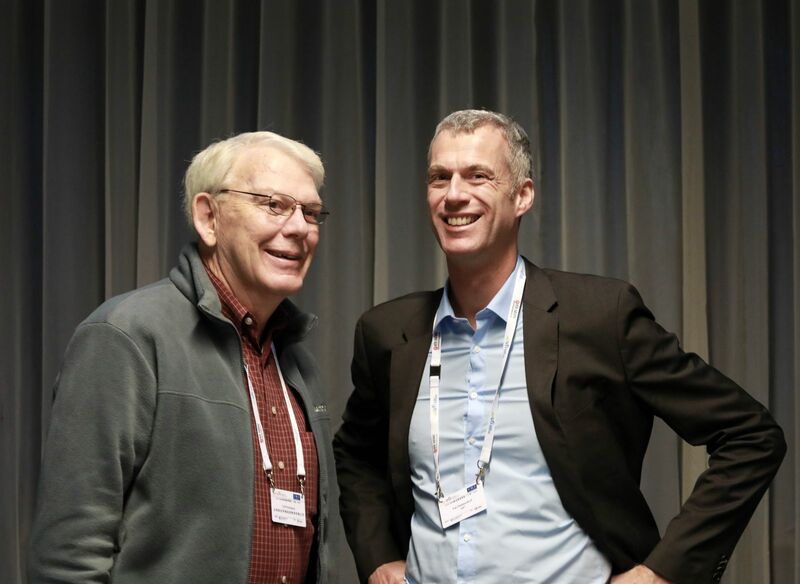 It provided participants with an outstanding learning environment and invaluable networking opportunities. 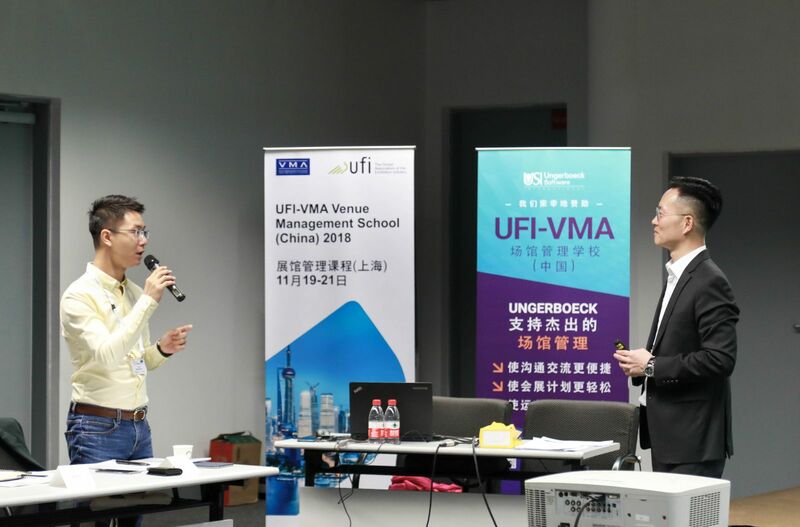 After the final exam took place, participants were invited to a gala dinner to receive their graduation certificate. 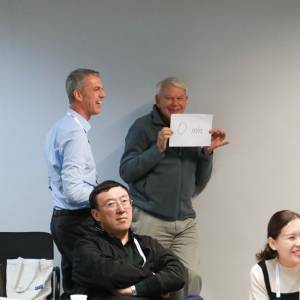 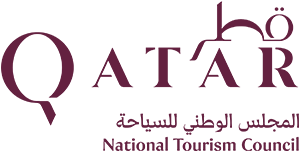 Key modules covered by the three-day programme included: security and crisis management, leadership for venue managers, human resources, effective customer care, event operations planning, venue marketing for managers, booking and scheduling and many more. 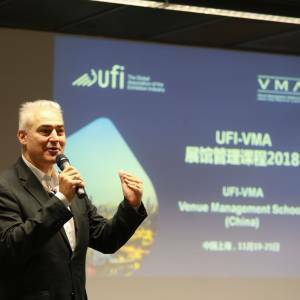 For more details, please contact us at vmsasia@ufi.org. 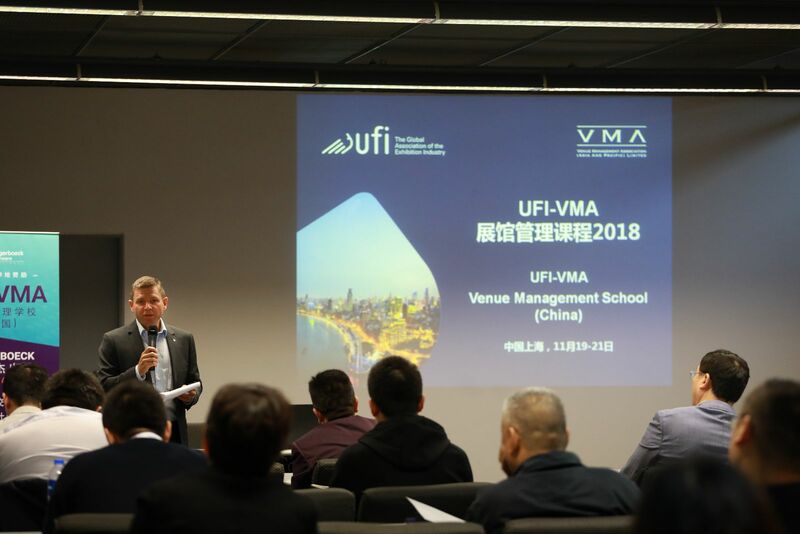 Anyone interested in learning more about this programme should contact us at vmsasia@ufi.org.